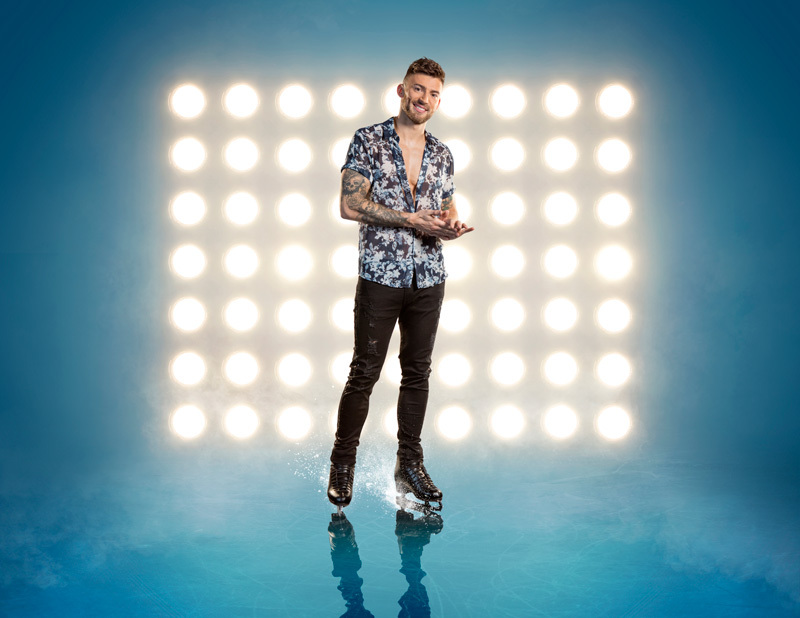 Dancing on Ice fans will be delighted to learn that the final celebrity and pro-skater line-up for 2018 Dancing On Ice: Live UK Tour has been announced! Donna Air and Mark Hanretty will once again take to ice and join other stars from the current ITV series: X Factor star Jake Quickenden and Vanessa Bauer; Kem Cetinay and Alexandra Murphy; rugby ace Max Evans and Ale Izquierdo; Alex Beresford and Brianne Delcourt; Bucks Fizz legend Cheryl Baker and Dan Whiston; and two-time former Dancing on Ice champion Ray Quinn and Alexandra Schauman. The couples will skate for the votes of the tour judging panel of Jayne Torvill, Christopher Dean and Denise Van Outen who will join the ice panel hot on the heels of her judging duties on Ireland’s Got Talent. And as an extra added bonus, skating legends Torvill and Dean will be performing for arena audiences for the first time in four years. The tour also will feature professional skaters Matt Evers, Sylvain Longchambon and Lukasz Rozycki. 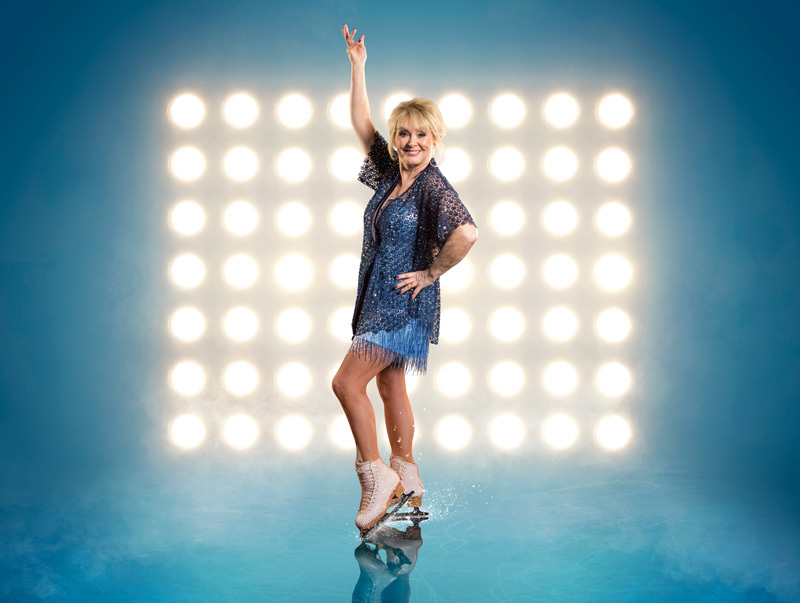 Dancing On Ice: Live UK Tour will open at The SSE Arena, Wembley on 23 March for the first of 27 shows. It will then visit some of the biggest entertainment venues across the UK, including the Manchester Arena culminating at the Birmingham Arena on 15 April. Experience sensational routines and breathtaking stunts, all performed on an enormous ice rink in this incredible live show, book your Dancing On Ice: Live UK Tour tickets today!